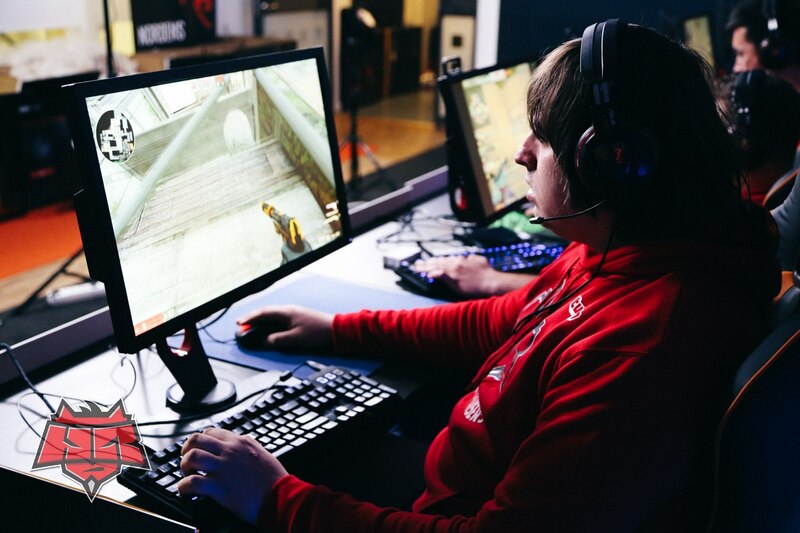 Mikhail Stolyarov's, aka Dosia, has been playing Counter-Strike for more than 10 years. After releasing of Counter-Strike: Global Offensive he and the team was the first one to switch to the new version. In his 27 years he is thought to be one of the strongest players of the CIS region. His talent, cold blood and huge experience do help him to keep being a valuable player in the team. Stolyarov took part in 82 official tournaments (30 LANs), played 609 maps and an innumerable number of prac games. And this is less than for three years of professional playing on the CS:GO stage. On the average Dosia gets 71 frags in 100 rounds. Dosia get most kills with rifles — 75%. The rest 25% is pistols, shotguns, sniper rifles and grenades. Stolyarov has got 7 aces in the official meetings. In addition, he has finished 106 rounds with four kills. The most successful LAN for Dosia is ESL One Cologne 2014. Although In this tournament our team didn't manage to get through the group stage, the kill death ratio of the player was record 1.35. On the second place is ESWC 2013 — 1.23, and on the third one is Copenhagen Games 2013 — 1.22. The favorite weapon of Mikhail is AK47. He's got 4368 kills with it (39% from the total kills number). Only 2058 (18%) he has made with a M4A1-S. This weapon was added in the game not so long ago, so this showing will be increased. Dosia has knifed 24 rivals during his CS:GO career. His favorite map is de_inferno. On this map he has made the biggest number of kills – 2956. On the second place is de_dust2 — 2373. Misha is thought to be one of the best CIS clutches. He has won 150 out of 237 1 v 1 clutches (63%). On his account there are also 78 wins in 1 v 2 situations, 23 wins in 1 v 3 ones and three 1 v 4 clutches. Dosia hasn't got his 1 v 5 yet, but the best is ahead! About the half of his frags Dosia get thanks to the headshots. Currently, to be specific, 49,4% of kills he gets with headshots. Considering unofficial matches Mikhail made 12998243 damage points. And the most important statistics. During three years he has broken 403 windows on the maps. It is a pleasure to watch Dosia playing. He has been mastering his skill for ages, which he has devoted to his favorite pastime. Do you like how Dosia plays?